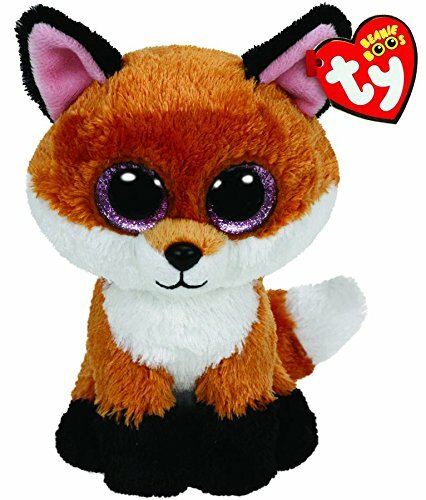 Beanie Boos are 6". They are made from Ty's best selling fabric - Ty Silk, andare created with fantastic custom eyes. Peek-a-Boo they want to come home withyou.